For the ultimate snowmobile experience we offer a half-day and full-day excursion at our primary Camp Hale location. Our most popular tours, the Top of the Rockies tours include endless miles of open meadows and spectacular 360-degree panoramic views of four surrounding mountain ranges including the Continental Divide. Operating our tours in the White River National Forest at Historic Camp Hale, we reach elevations of 12,500 feet on the largest commercial snowmobile trail system in the Vail and Beaver Creek area. Colorado back country is the best place to find… you guessed it, snow. Deep powder, magnificent views of the Rocky Mountains, miles and miles of trails, and personal service from our expert snowmobile tour guides. 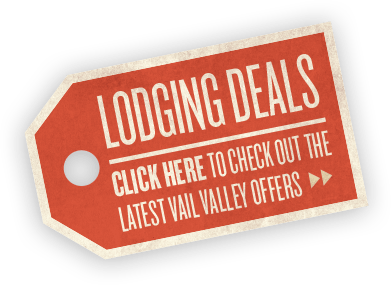 All this only 30 minutes from Vail and Beaver Creek at Sage’s private mountain and snowmobile trail system, that is larger than the Vail ski area! 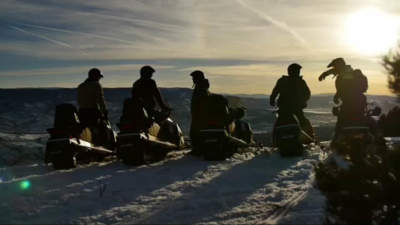 Choose from many tour options for the best Colorado Snowmobiling. 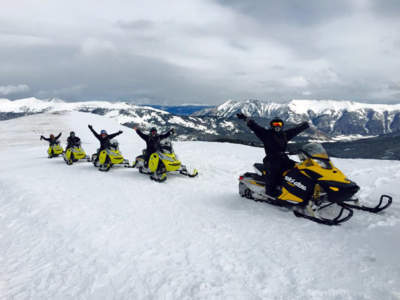 With something for the never-ever to the snowmobiling expert, Sage Outdoor Adventures offers exciting snowmobiling tours on an exclusive private mountain. BOOK ONLINE AND RECEIVE 10% OFF!